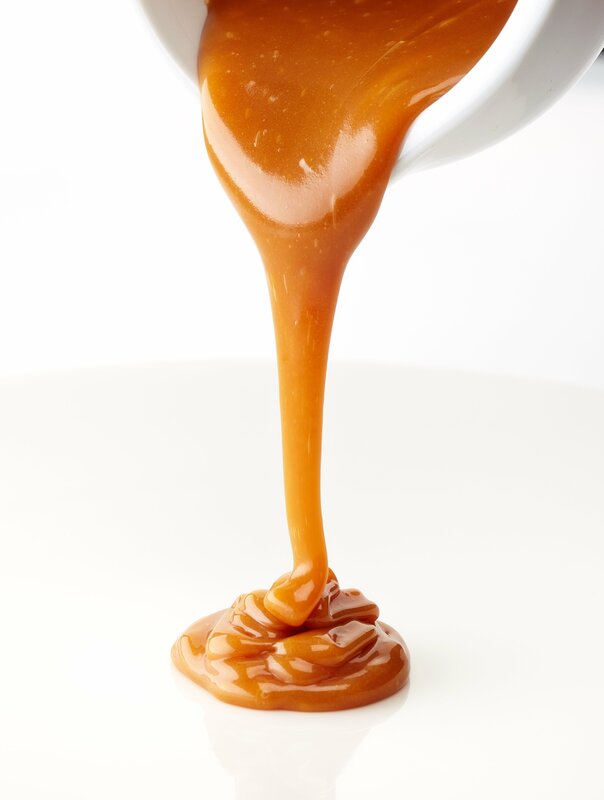 Isn’t sweet luscious caramel sauce heavenly? 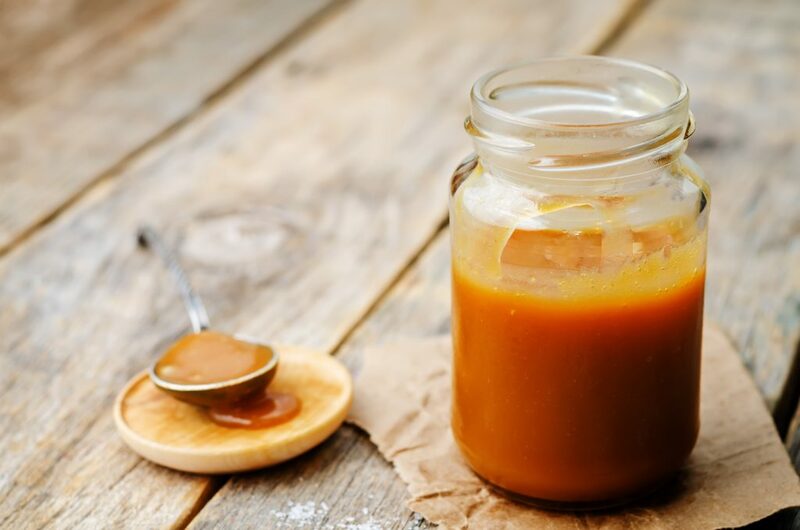 Learn how to make homemade caramel sauce for pennies. Frugality cannot become any better. 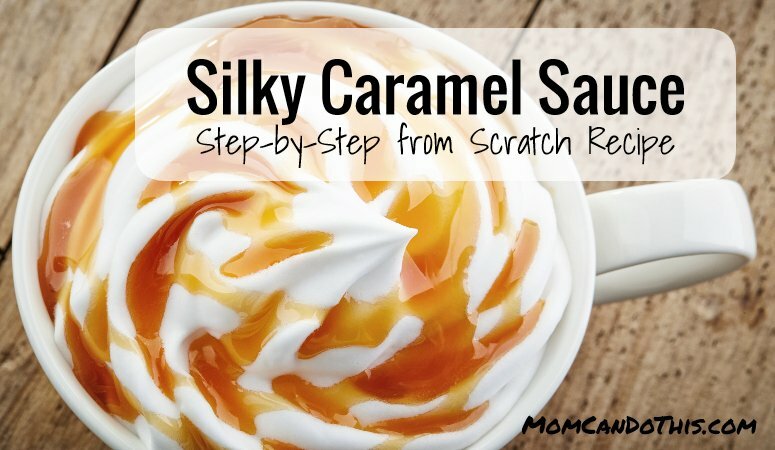 Find a printable easy caramel sauce recipe below! Spooning away half-melted vanilla ice cream mixed with thick caramel sauce. Licking the creamy topping of whipped cream and caramel dip sauce on a fancy coffee drink. Warm apple pie drowning in never too much caramel sauce. And no caramel sauce in Moroccan stores! … aaahh… No wonder, they drizzle Moroccan Yeast Pancakes with a mixture of honey and butter. But how am I supposed to have my Homemade Caramel Frappuccino without Caramel Drizzle Sauce?! I desperately had to learn how to make Easy Caramel Sauce from scratch after I couldn’t find it in the stores. Now that I know how easy making delicious Caramel Sauce is, I don’t even bother to go and spend a fortune on ready-to-use sauces when I can make them myself for pennies. And no store-bought sauce will make your home smell like caramel heaven. You see why you need to learn how to do it! And I have a perfect easy caramel sauce recipe for you! As a lover of caramel you might also enjoy Easy Caramel Nut Drop Cookies, no bothering with cookie cutting! Mix, drop, bake, eat. It all starts with melting sugar to caramel and adding some water. Don’t worry I have had enough trial and error for both of us. So I can guide you through caramel preparation and make it manageable. Fair warning: Melted sugar is not only super hot but sticky! (Think of a glue gun) It also easily burns once it is starting to get brown. So, please pay attention and prepare caramel when you have the kitchen to yourself. Read full instructions before you start. 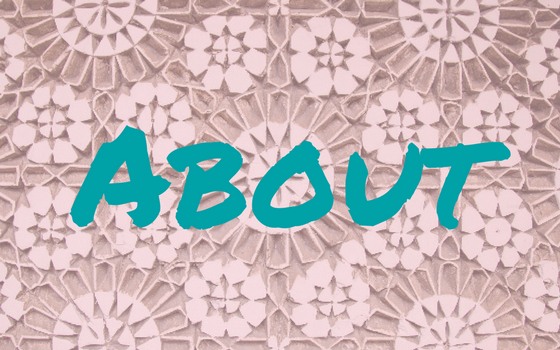 Take some empty jars and clean the jars as outlined in this post. Or pick up preserving jars from the store. Just make sure you have clean jars to put your homemade Caramel Sauce into. First, gather your ingredients to make caramel sauce at home. 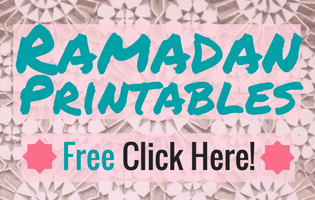 You will find a printable version of the recipe below. Done? Ok, let’s do this. The problem with the crust is not cleaning the pot afterward. (Any crust of sugar will dissolve easily if you let it sit in water.) But hard pieces of crust may fall into your syrup and then hardly melt. You will end up with yucky hard grains in your caramel syrup. Now wait until the sugar begins to melt. Take a spatula and gently stir to mix melted and still solid sugar. Do not go away. Watch your pot! The melted sugar will soon start to darken. Yes, it caramelizes. Woohoo! It may not turn too dark, though. Then it will taste bitter and we don’t want that. Let it become like golden honey or amber. Too light in color and it will not taste like caramel. But be careful. Once it’s becoming dark it can turn too dark or even burn in seconds! When you see the desired color put away from the heat immediately and add the water. It will fizzle a lot and the caramel will turn hard in the water because it cools down. Stir occasionally and be patient. It can take some time. After it is perfectly liquid take it from the heat. Put butter in and stir until the butter is melted and incorporated. Then stir in the whipping cream (or condensed milk) in portions. Butter and cream/milk will make the caramel syrup thick and creamy. 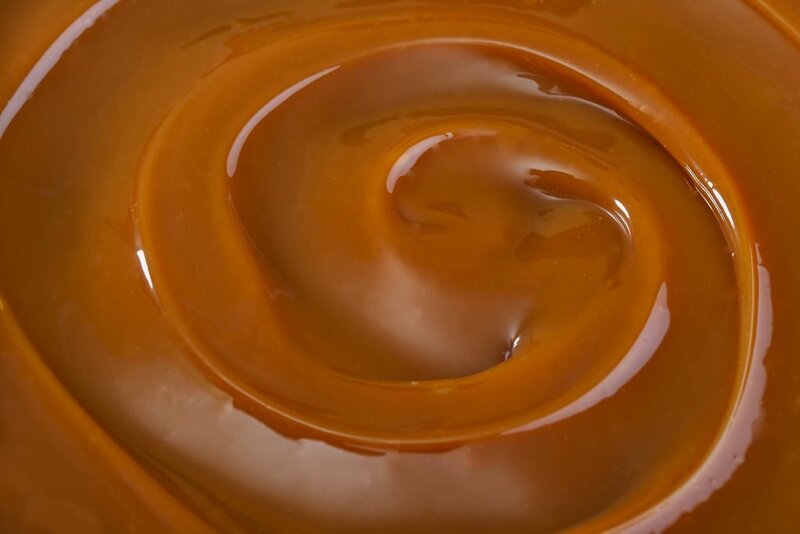 Voíla, caramel sauce. Add salt and stir well. Finished. Now you have become a pro at making caramel sauce at home. It is the perfect creamy and thick caramel dip for apples, or for drizzling over Frappuccino, ice cream, sweet pie or anything else sweet. Sweet tooth and you crave homemade food? Try these recipes next and let me know how you liked it. 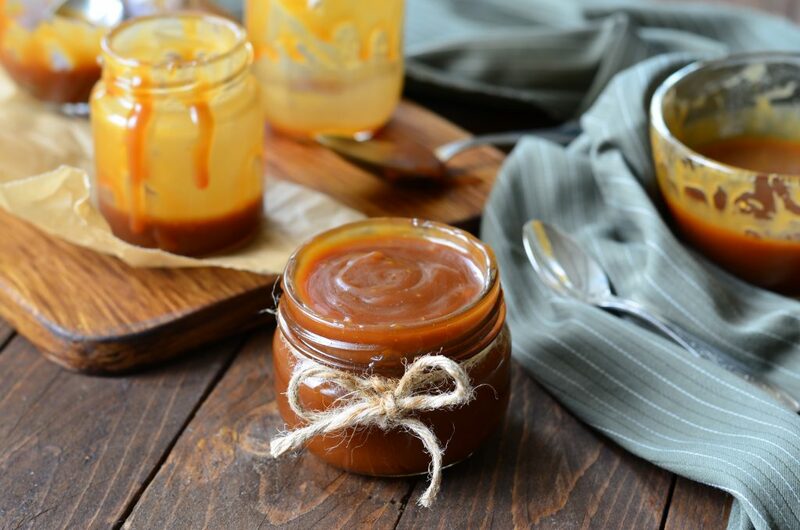 Have a sweet snack and please, share the sweetness with this easy recipe for homemade caramel sauce! This is too good not to share, right? Read full instructions before you start, please! Put the sugar into a pan over medium heat. Now take a brush, make it wet and go around the inner wall of your pot just above the sugar. That way you will not have a hard sugar crust building up. Watch your pot! The melted sugar will soon start to darken. It may not turn too dark, though. Let it become like golden honey or amber. Too light in color and it will not taste like caramel. But be careful. Once it's becoming dark it can turn too dark or even burn in seconds! Put the caramel back to low heat. Wait until everything is becoming a nice liquid caramel syrup. Stir occasionally and be patient. After it is finished take it from the heat. Put the butter in and stir until it is melted and incorporated. Then stir in the whipping cream (or condensed milk) in portions. Add salt and stir well. Put the Caramel Sauce in a clean jar and keep it in the refrigerator. It will be harder when cool. So take it out an hour before you drizzle it over desserts. The caramel sauce keeps fresh for about two weeks. 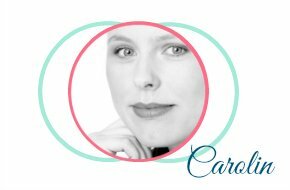 Don’t forget to pin this for others to enjoy homemade caramel sauce!! 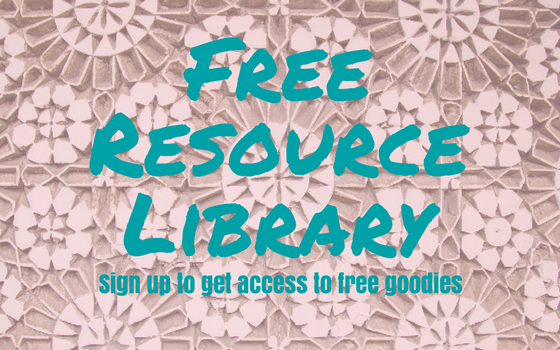 Thank you for your great recipes and the resources. I made this caramel sauce for my coffee and it worked perfectly. So delicious. The taste reminds me of a hard semi-clear-caramel bunny I got for Easter in Germany (Bavaria) years ago (my mom is German, we lived there for 3 years when I was aged 10-13). We only found those caramel Easter bunnies that one time, never found them again and I have looked for years for them. Oh, you make me so curious about caramel bunnies! I don’t know them though I live in Germany. Maybe they are something Bavarian. I will need to go search for them as I love everything caramel! I’m glad the recipe worked well for you!